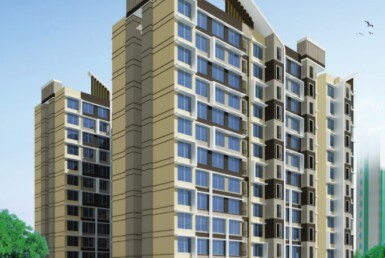 An exponential leap in real estate demand due to high incomes and business activity has seen the Real Estate Development Sector Becoming one of the fastest growing industries in India . The Gundecha Group is fully equipped and ready to reach out with all its resources – developed over the years – to help fulfill part of this demand. 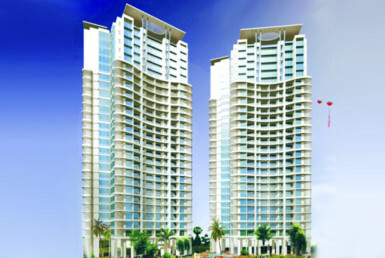 These include selecting the ideal location, appointing a relevant and reputed architect and meticulous planning, in order to create a Masterpiece of Construction. A multi-pronged and visionary approach to addressing customer needs with design solutions leads to our success in developing affordable projects. 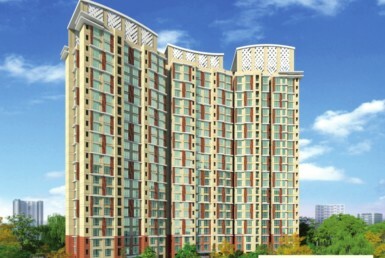 Gundecha Greens, Kastamandu Developers Pvt ltd,Thakur Villge, Kandivali East. Mumbai - 400101. P. K. Road, Near Kalidas Auditorium, Mulund (West), Mumbai.